Marwen has become a Chicago institution throughout its 15 years, teaching visual art and design to students from underserved communities. 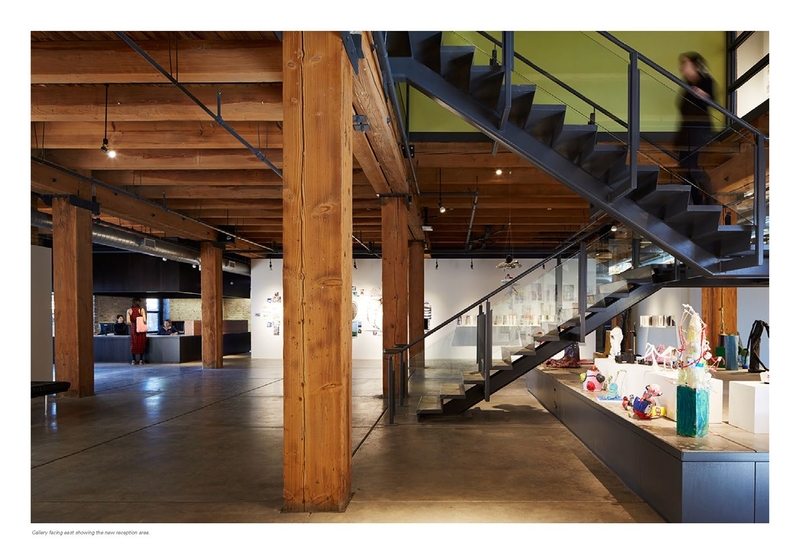 Situated on four floors of a timber manufacturing building, the program includes a main public gallery for student work, an alumni gallery, library, administrative offices and nine state-of-the-art instructional studios for multiple artistic mediums. 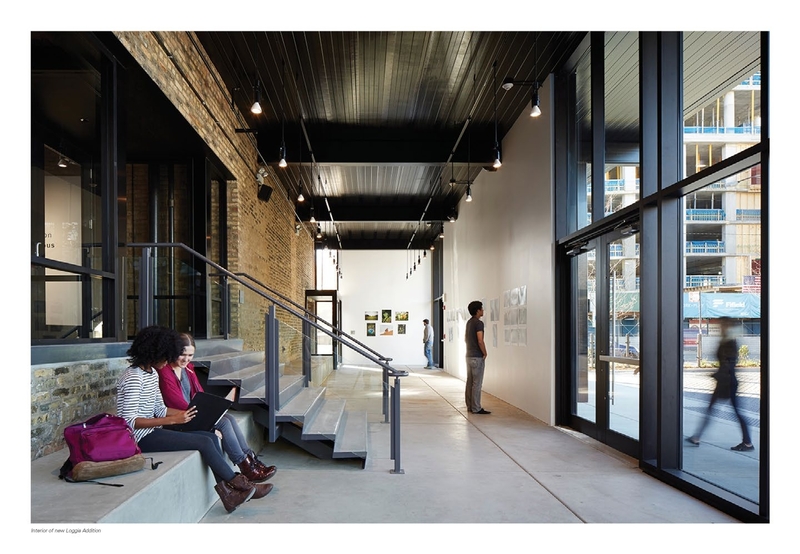 The expansion included a new entry and parking court, a multiuse loggia space and an additional 15,000 square feet of new/renovated studio spaces, new windows, HVAC, roof, solar panel array and building signage.